War is one of the worst acts that human beings can wage against one another. Whether countries fight internally or externally over ideals, politics, or money, the reason never makes a difference when it comes to the untold physical and psychological destruction it wreaks on civilians and soldiers. Before the turn of the century in the year 1900, American soldiers kept themselves busy clearing the land of Native Americans in savage battles over culture and territory. One of the most famous of these conflicts was the Battle for Little Bighorn, in Montana, in 1876 which left 260 Americans dead at the hands of Lakota and Cheyenne warriors. 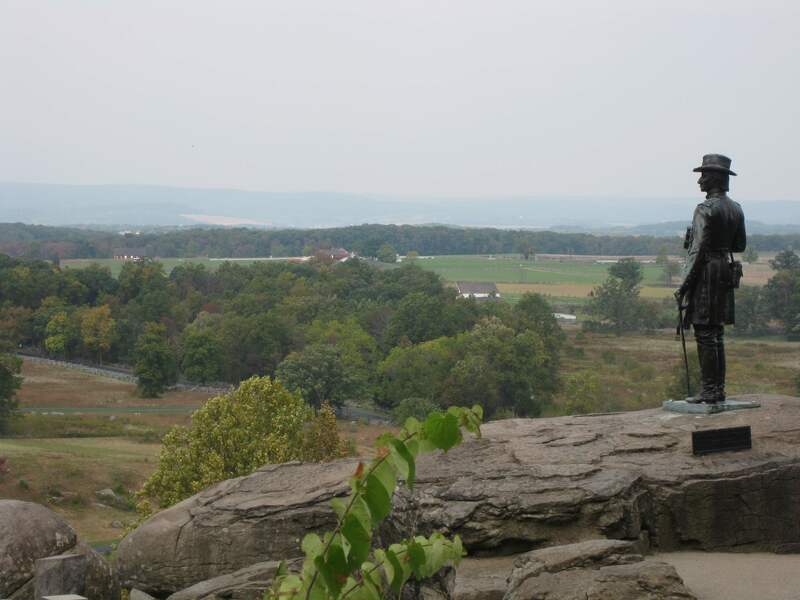 There have been numerous paranormal sightings in this infamous battlefield over the years, like disembodied soldiers and Natives riding horses, but the Stone House is the most active spot for such activity in this location. Built in 1894, visitors and workers at the Stone House have reported lights mysteriously turning on and off and sounds of footsteps that don’t belong to anyone living. 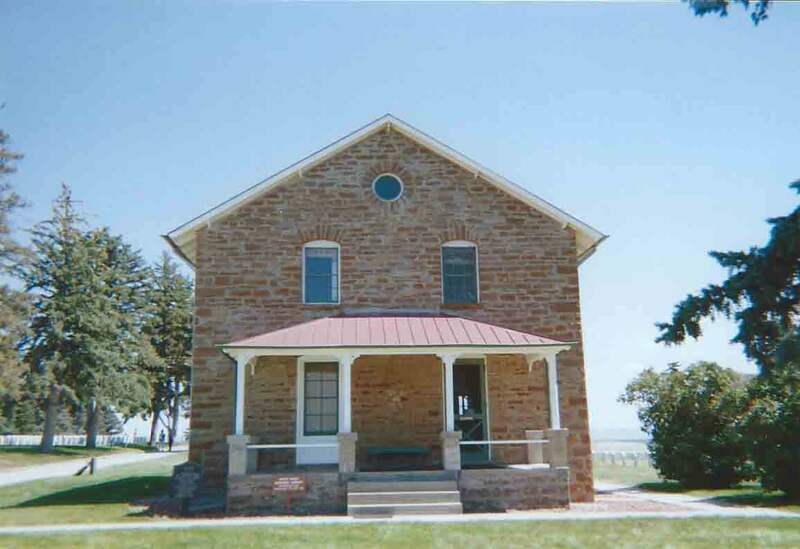 A local park ranger routinely checking the Stone House even ran into a Cavalry soldier, who marched across the building past the ranger with only his torso and head visible. WWII is the last Great War that has been fought between several large countries and the invasion of Normandy is one of the most infamous conflicts of the entire battle. On the morning of June 6, 1944, a coalition of allied forces stormed the beaches of Normandy to retake it from the Nazis and, although they caught the Germans off guard, there were still substantial forces to overcome. Untold numbers of soldiers lost their lives that day, but the beach is preserved along with the turrets and bunkers built almost 80 years ago. Many tourists that make the trek claim ghosts still remain on the beach. In 2014, one couple posted pictures from their trip and found a shocking site in the developed pictures. 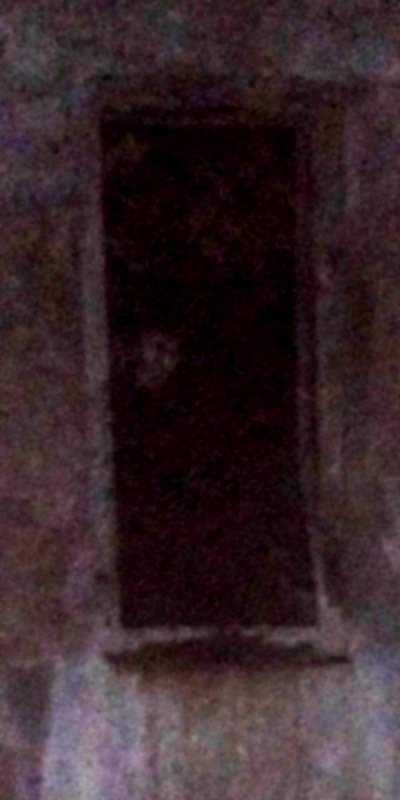 In the second photograph, the face of a young man with a military haircut can be seen peering out at them, chilling the couple who, thankfully, made the discovery from the safety of their hotel room. Previous ArticleOutside-the-Box Horror Movie Weapons That are Hilariously InventiveNext ArticleIs The Dead Room A Chilling Supernatural Thriller or a Forgettable Paranormal Flick?